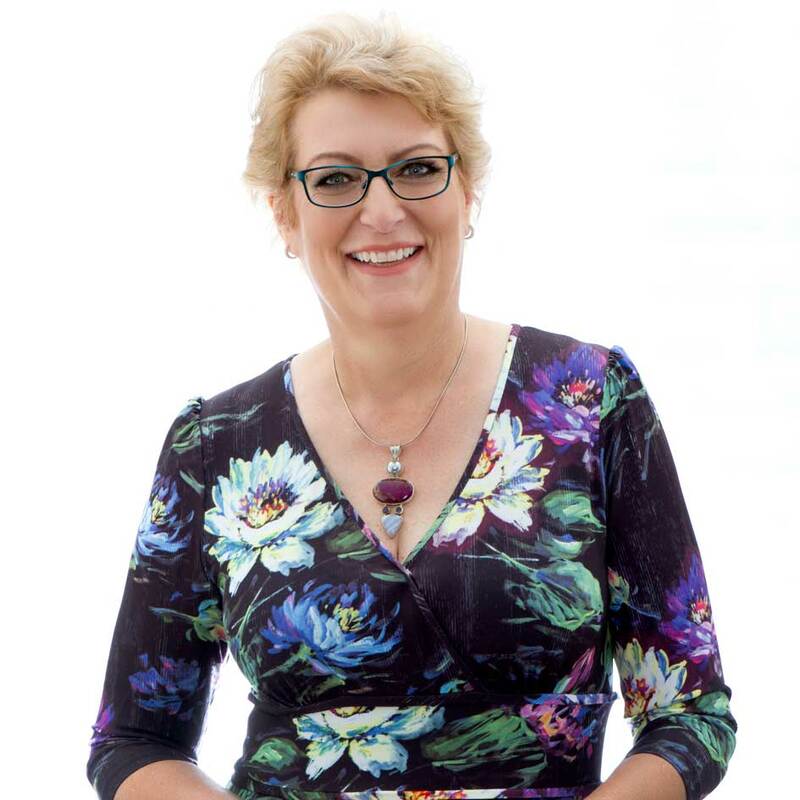 Ingrid Moyle is known for her super-practical writing style and HR expertise. 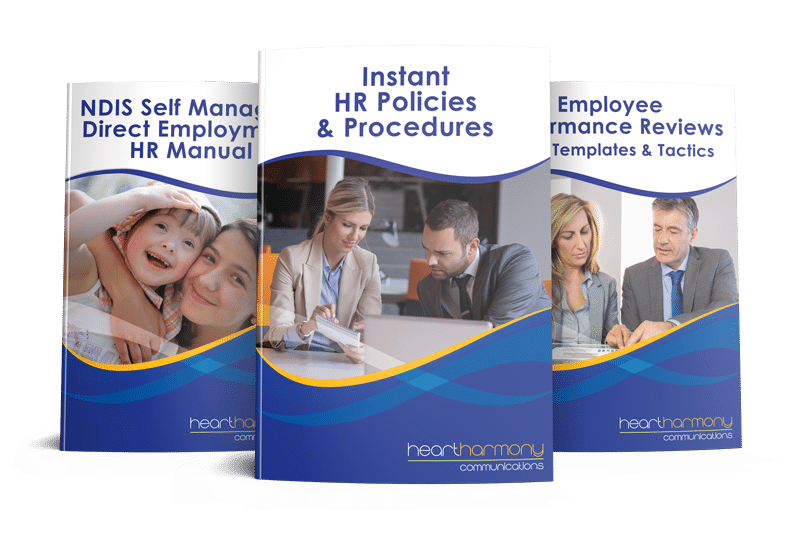 She makes complex concepts simple and easy to understand, which is why her Employee Manual and Performance Review products are used by thousands of small businesses across Australia. 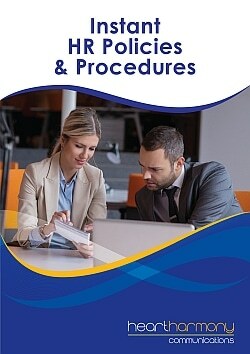 104 detailed HR policies & procedures templates designed for Australian small to medium businesses and not-for-profits. 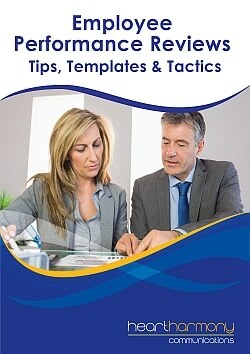 Simple & easy processes, forms and strategies to deliver effective employee performance reviews. 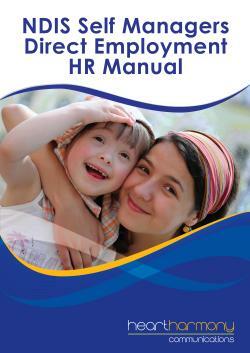 The NDIS Self Managers Direct Employment HR Manual has been specifically developed for carers and individuals who self-manage under the NDIS and wish to directly employ their own support workers.